Greg’s practice focuses on commercial real estate and lending transactions. Greg represents developers, banks, owners, landlords, and tenants, handling purchase and sales, leasing, development, and commercial real estate lending matters. 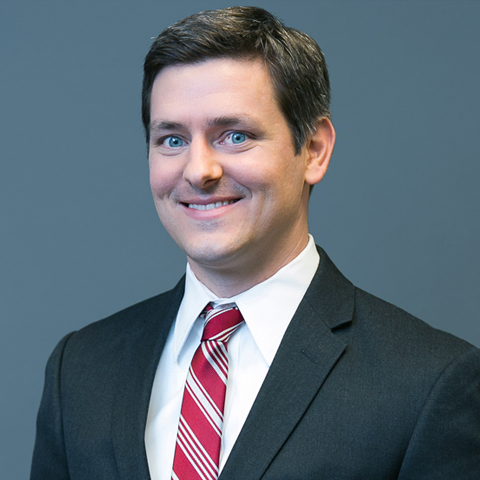 Along with his commercial real estate practice, Greg handles lending transactions, corporate matters, and entity formations associated with real estate transactions. 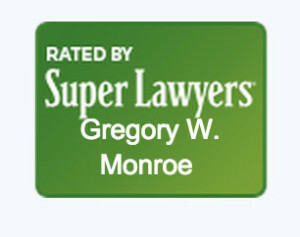 Greg was admitted to the State Bar in 2007 upon completion of his J.D. from Texas Wesleyan University School of Law, Fort Worth, Texas, and is Board Certified in Commercial Real Estate Law. Texas Wesleyan University School of Law, Fort Worth, Texas, 2007, J.D.